Oh dear! 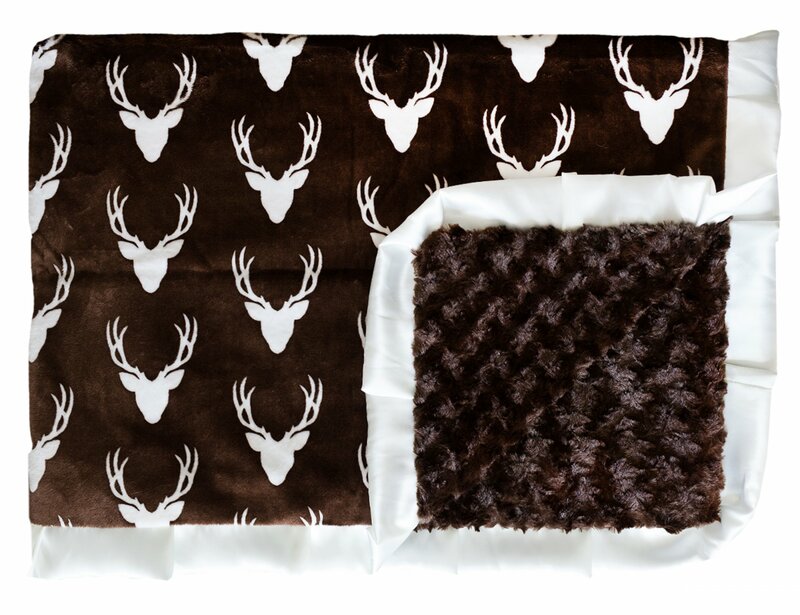 We just can't get enough of this cute deer print. Cream deer head silhouette on dark brown background. Brown minky back and cream ruffle. Oh Deer is an exclusive design and can only be found at Minky Couture.